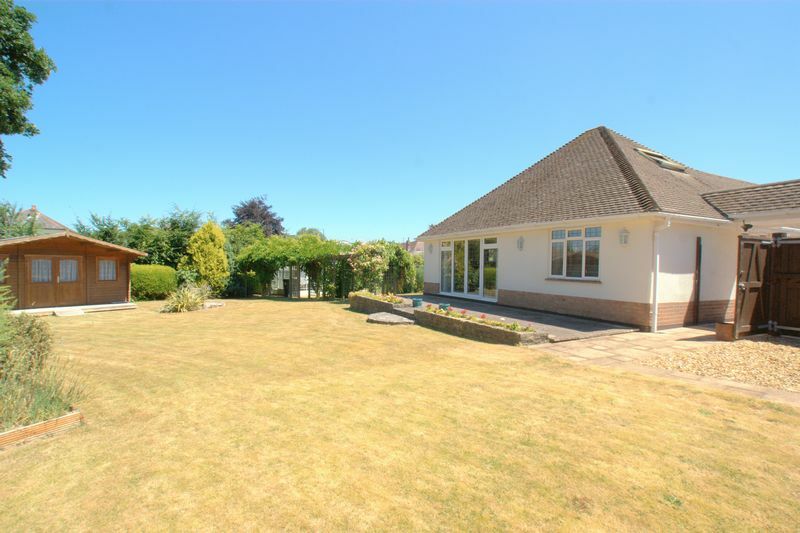 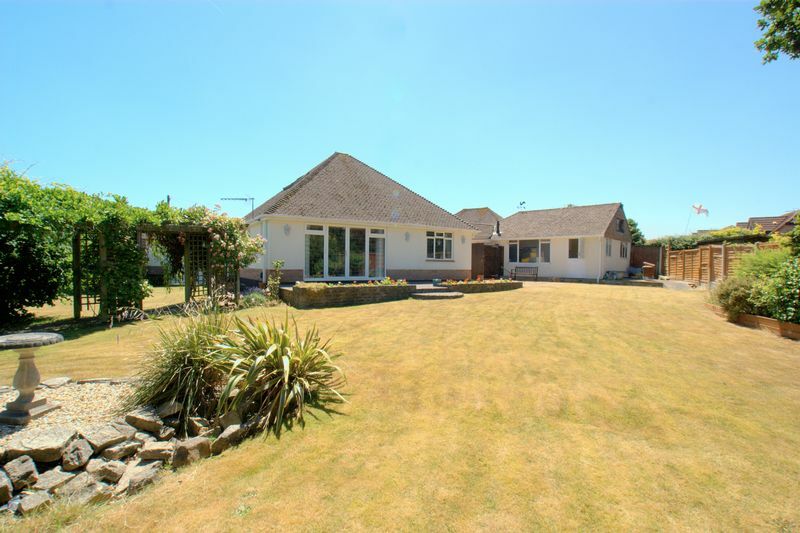 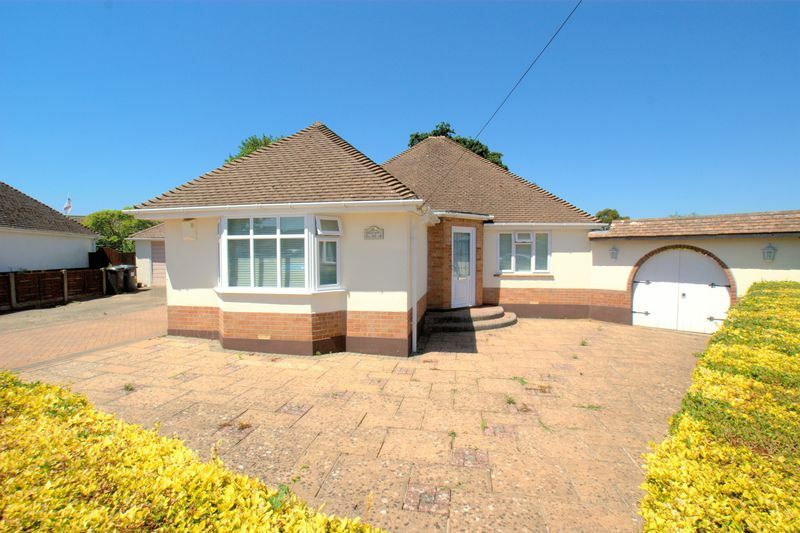 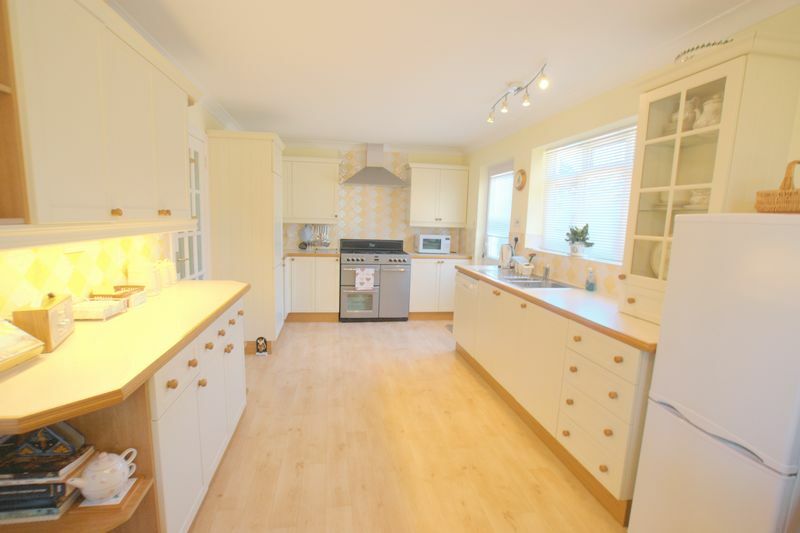 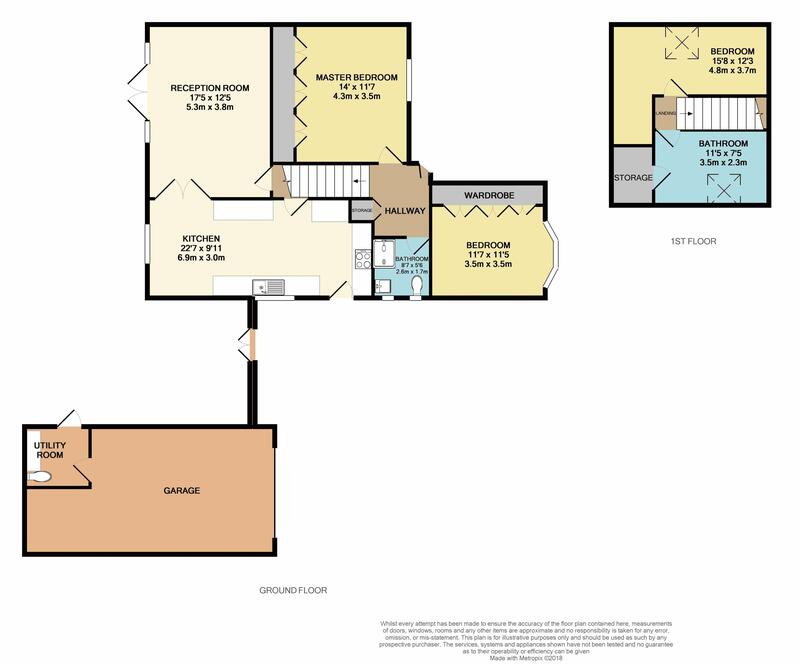 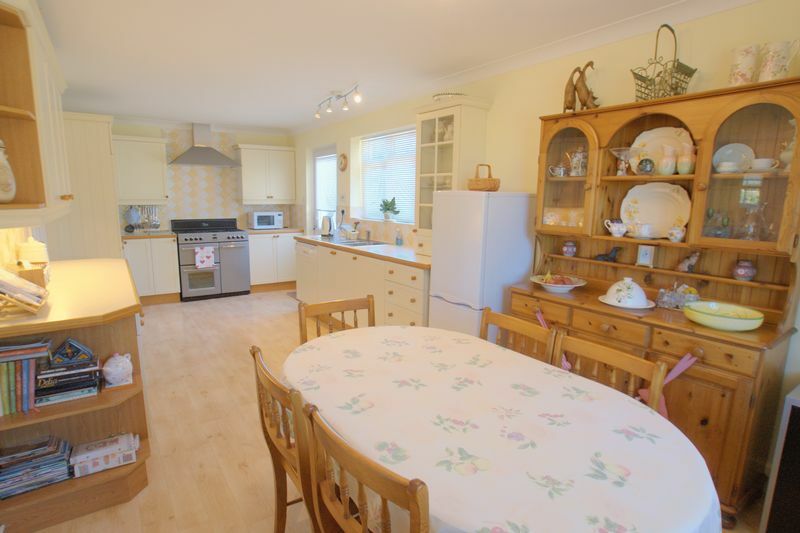 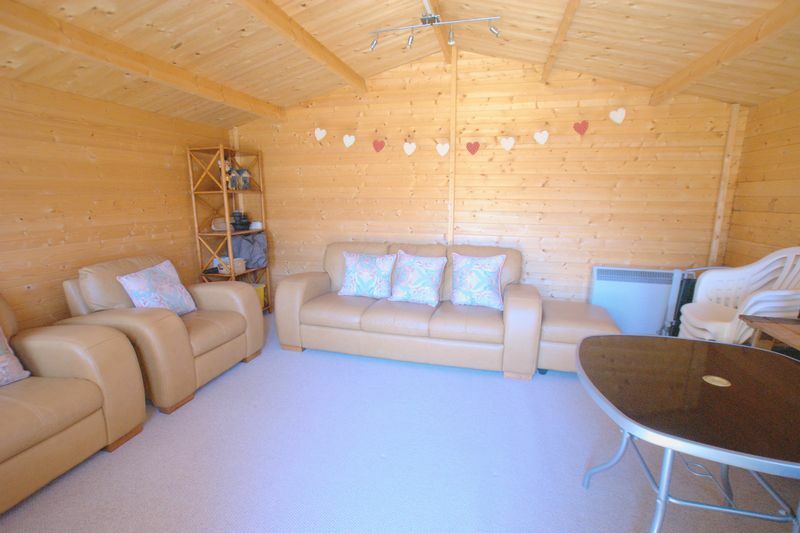 **A DECEPTIVELY SPACIOUS CHALET BUNGALOW** MUST VIEW TO APPRECIATE** MK Estates are delighted to offer for sale this beautifully presented three bedroom chalet bungalow situated on a generous corner plot in a quiet cul-de-sac road. 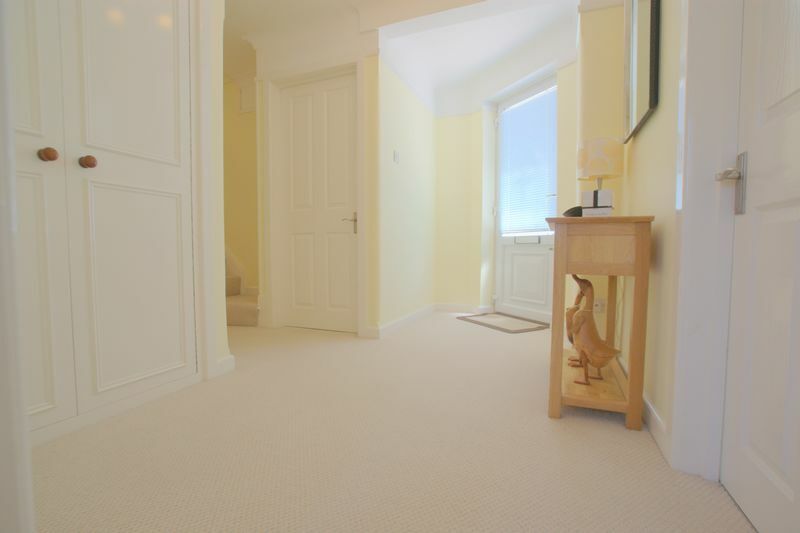 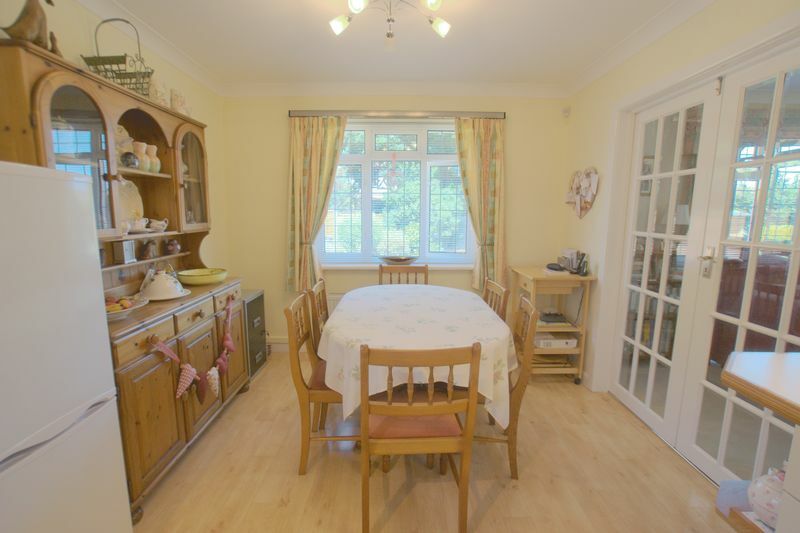 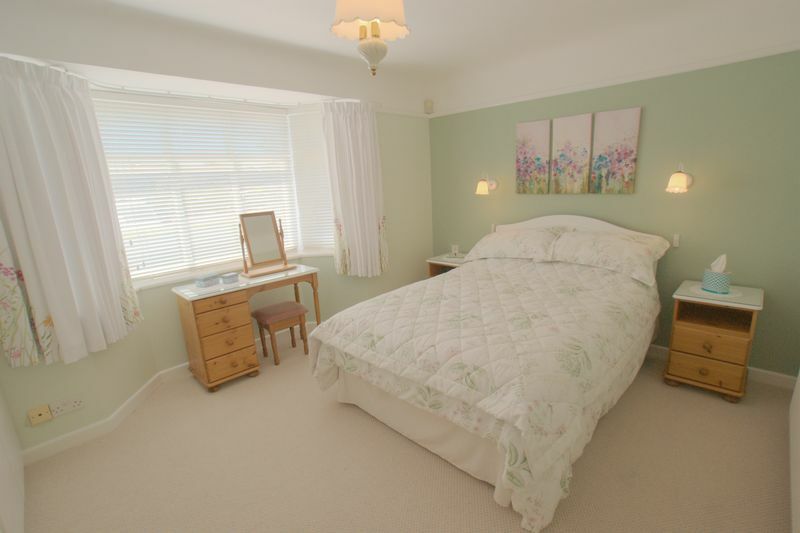 Bright and airy throughout, the ground floor comprises of TWO DOUBLE BEDROOMS both with build in wardrobes, modern fitted bathroom with a corner shower, a large kitchen / breakfast / dining room with double doors leading to the main reception room. 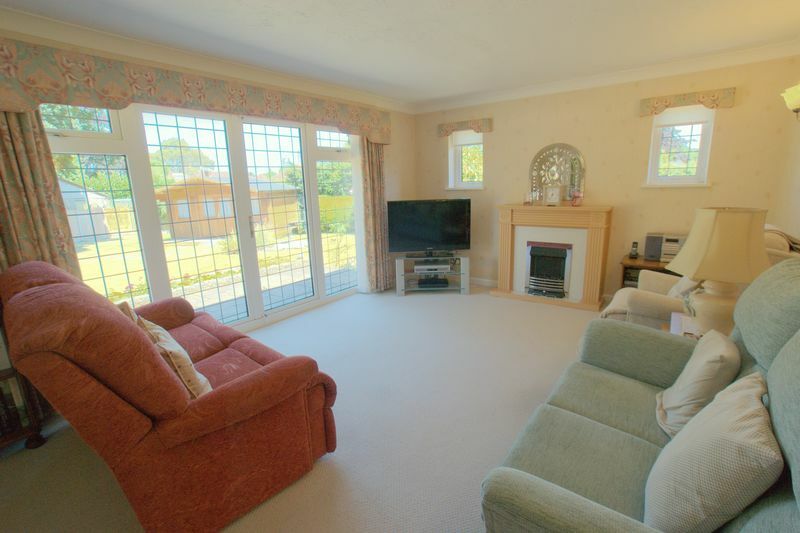 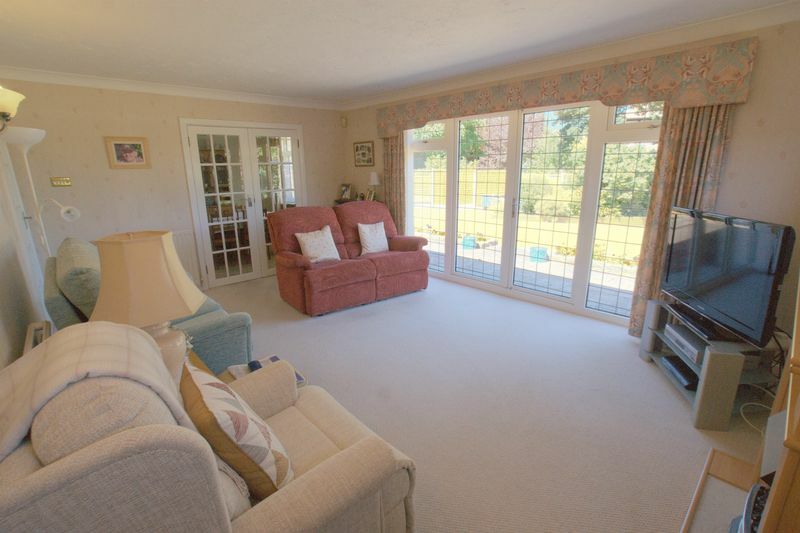 There are double patio doors which lead to the patio area and private rear garden. 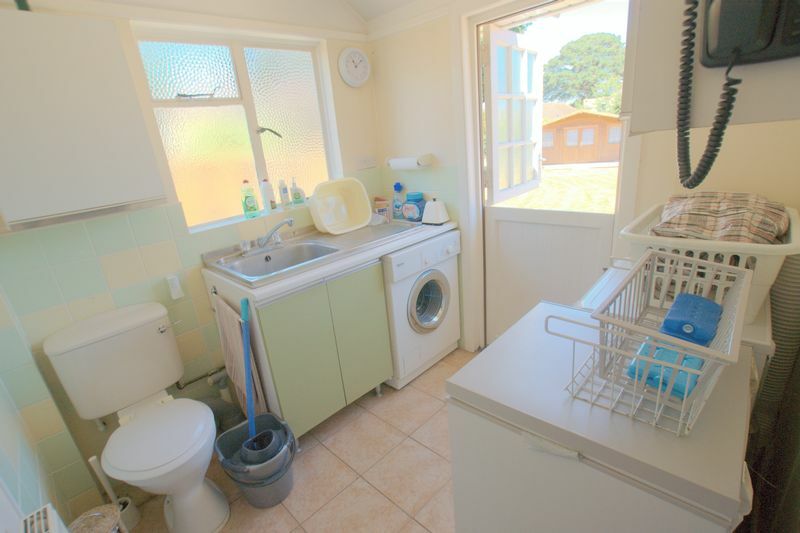 On the first floor the property benefits from a THIRD BEDROOM and a large bathroom with a corner bath. 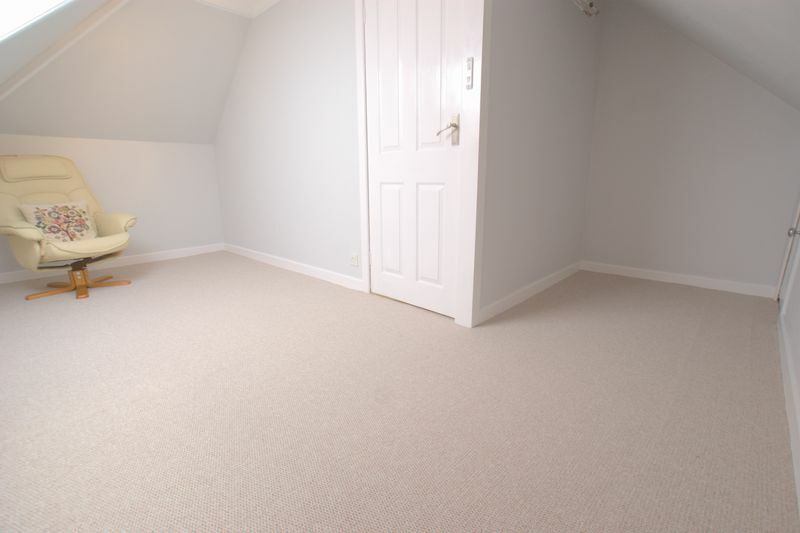 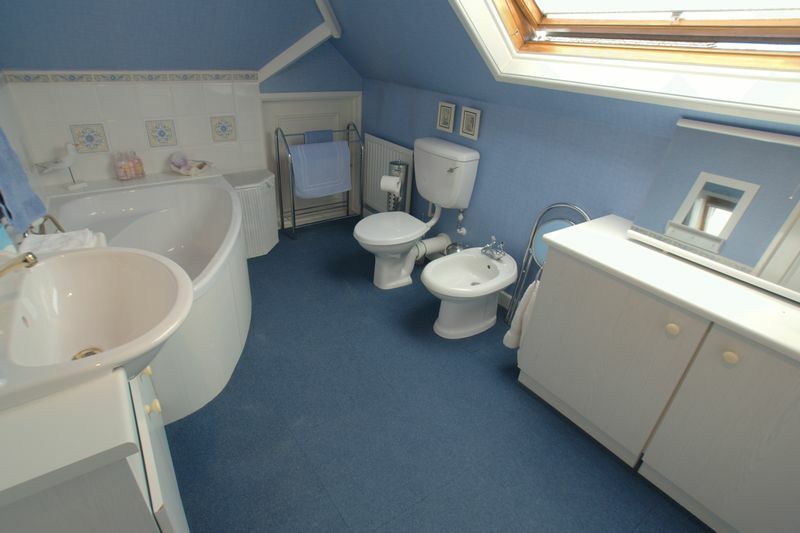 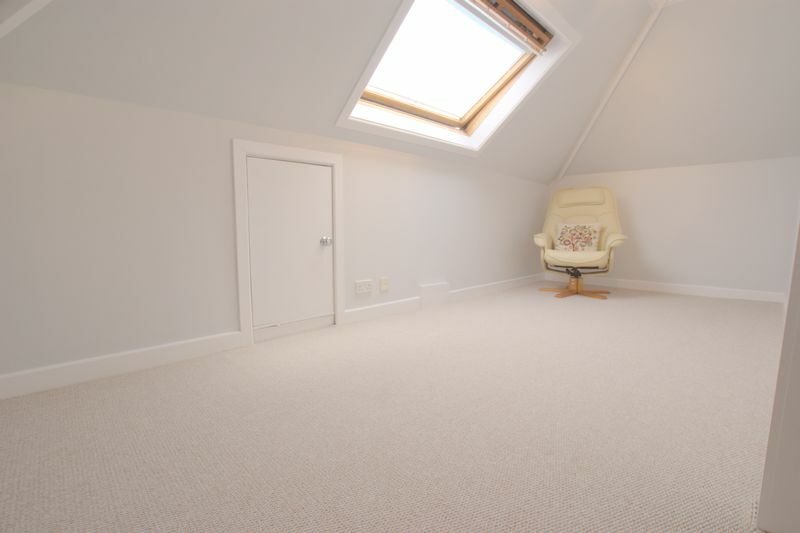 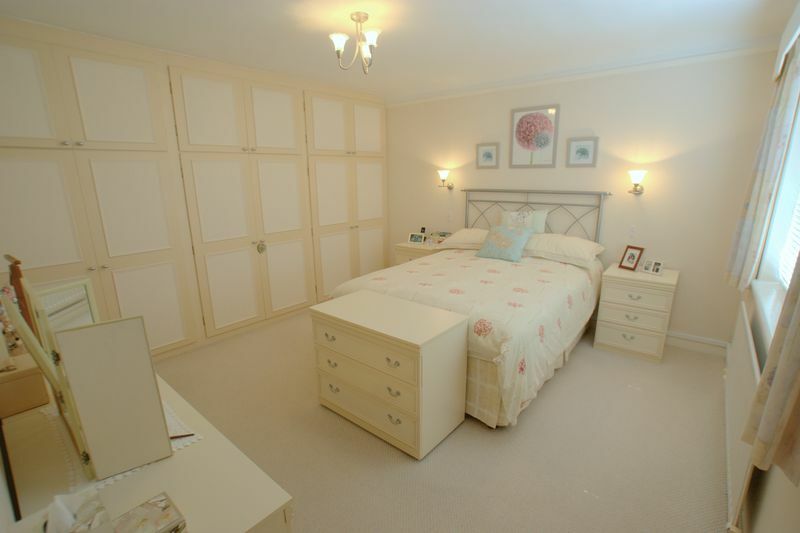 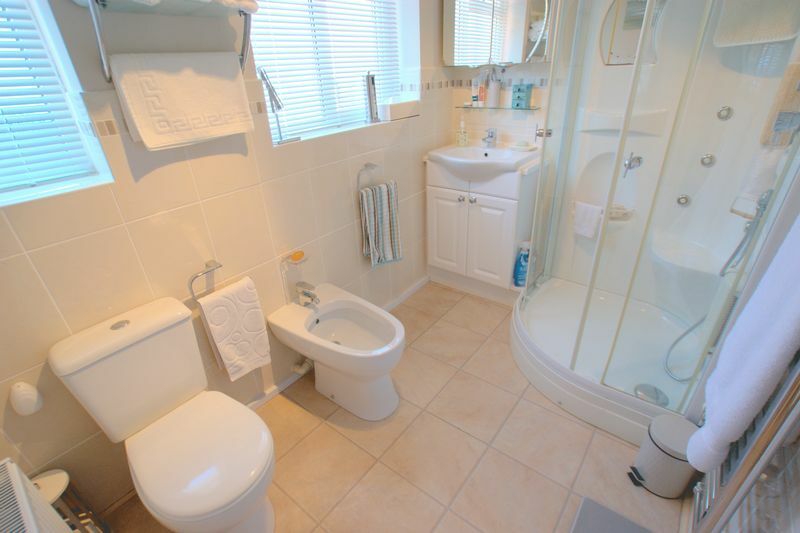 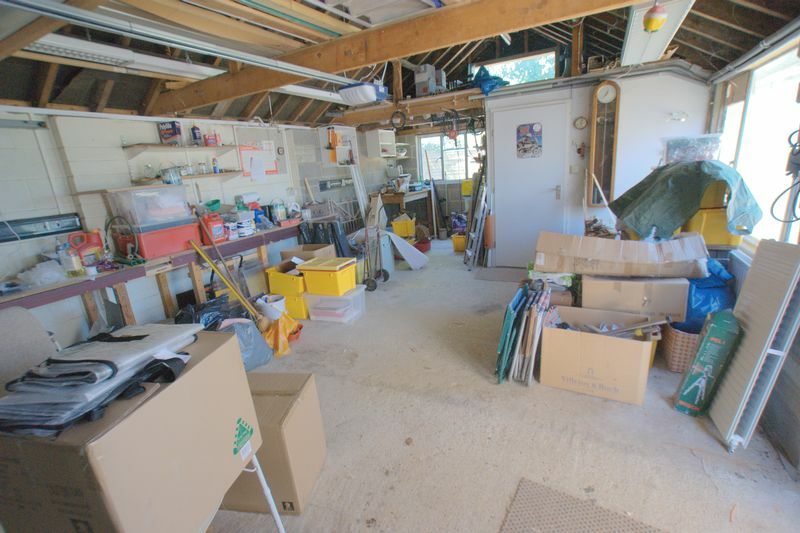 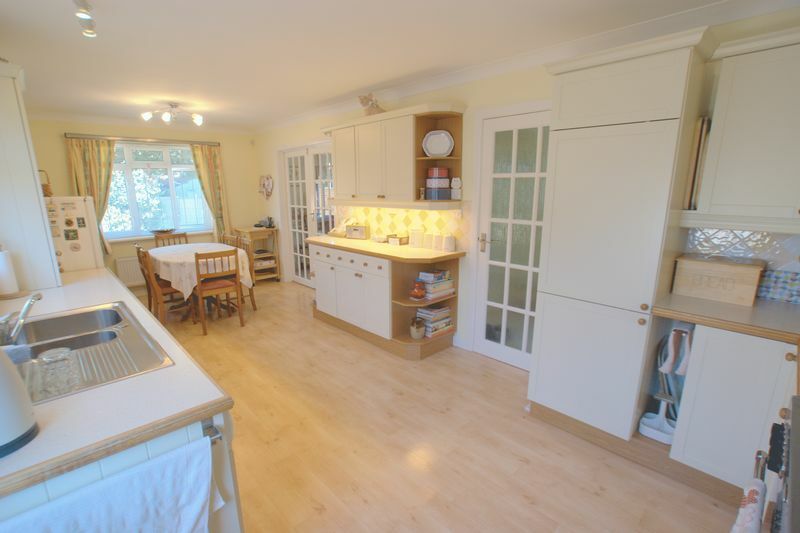 Further benefits include: double glazing and gas central heating throughout, plenty of eaves storage. 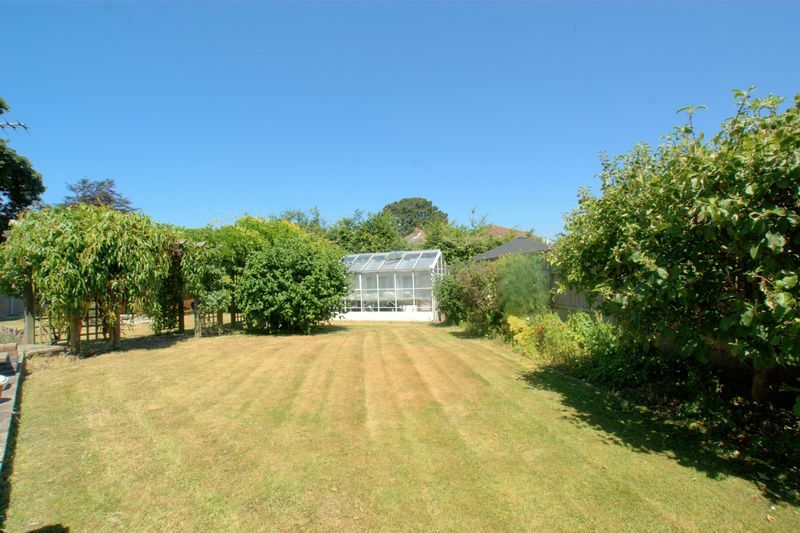 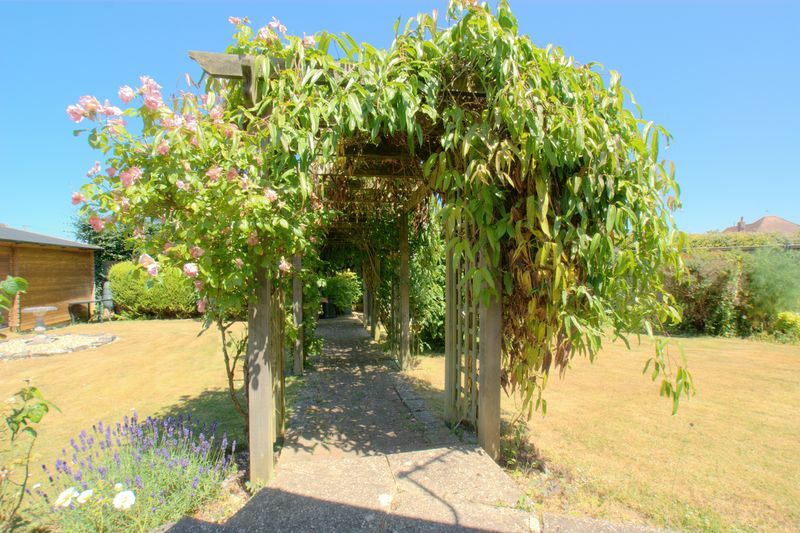 Outside the property benefits from a large secluded garden with lawn area & mature shrubs. 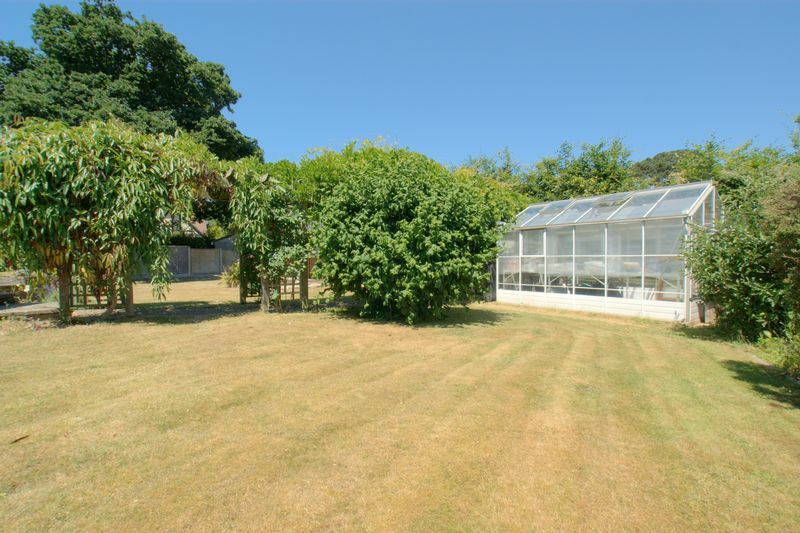 There is a greenhouse and summerhouse ideal for anyone who enjoys spending time in the garden, a good sized garage with a utility and wc area & off road parking for several vehicles. 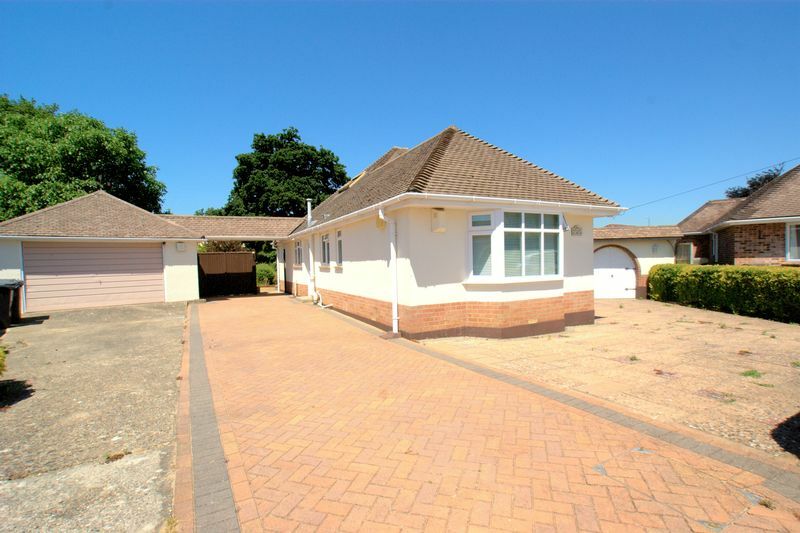 This bungalow will make an ideal family home or for anyone who requires living accommodation on one level. 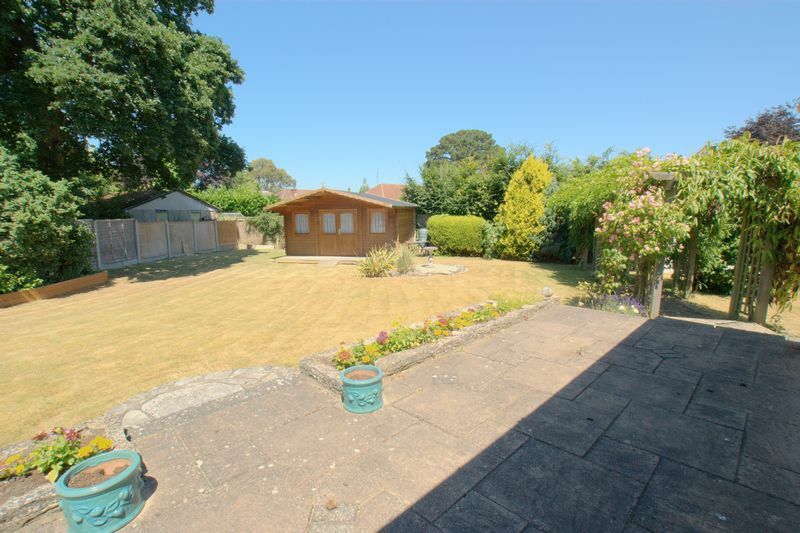 Conveniently located within close proximity to MAIN TRAVEL LINKS including Bournemouth Airport and within easy reach to local amenities. 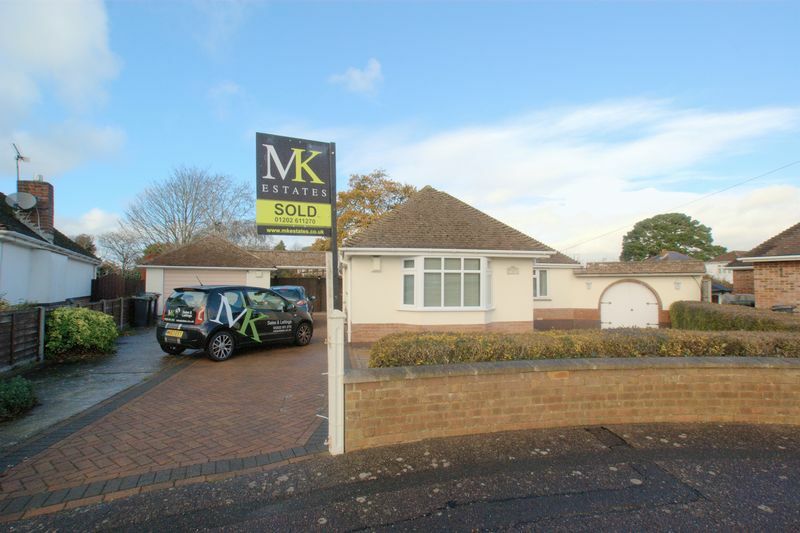 For more information or to arrange a viewing please call MK Estates.